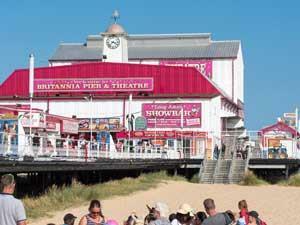 Britannia Theatre plays host to a fabulous range of shows over the summer season. There's something for everyone from children's entertainment to comedians, singers and psychics. Times vary according to show and performance. Price varies according to show and size of group. Take the A12 to Great Yarmouth. 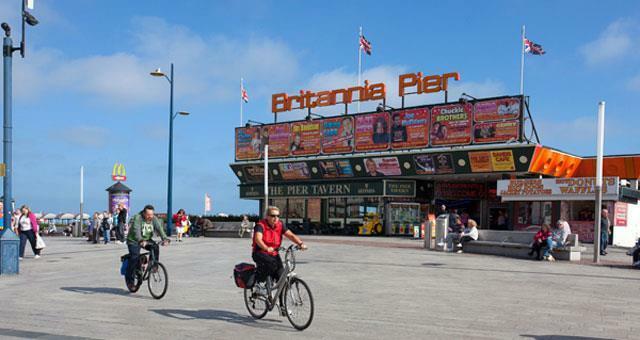 From Great Yarmouth station it is 1 mile to Britannia Pier.